Scolton Country Cottages is the perfect holiday location. Our comfortable, fully equipped cottages are set in beautiful countryside and surrounded by woodland. From our swimming pool and spa to the playground and historic manor next door, there’s something for everyone ... and the breathtaking Pembrokeshire coast is just a 20-minute drive away. Originally part of the home farm of the Scolton estate, all our cottages have been lovingly restored to retain original characteristics and features, as well as provide comfortable and well-equipped accommodation for guests. 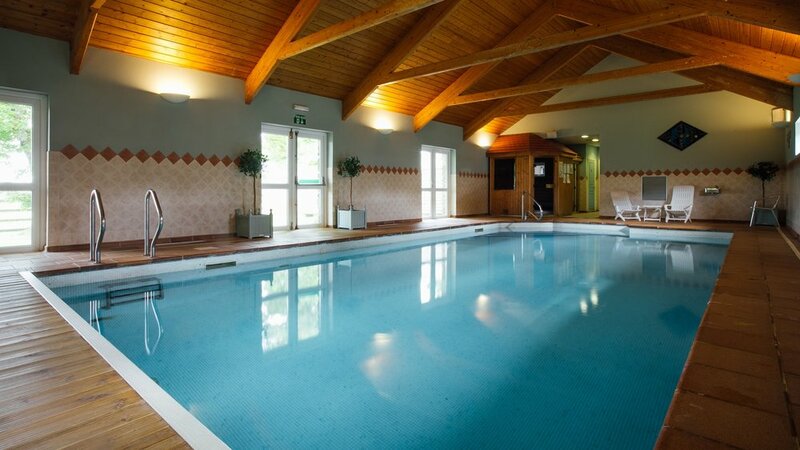 Cottage guests are free to use our leisure facilities, which include an indoor swimming pool, sauna and steam room. The gym is available for a small fee. We also offer membership packages, personal training services and pool-based exercise classes. 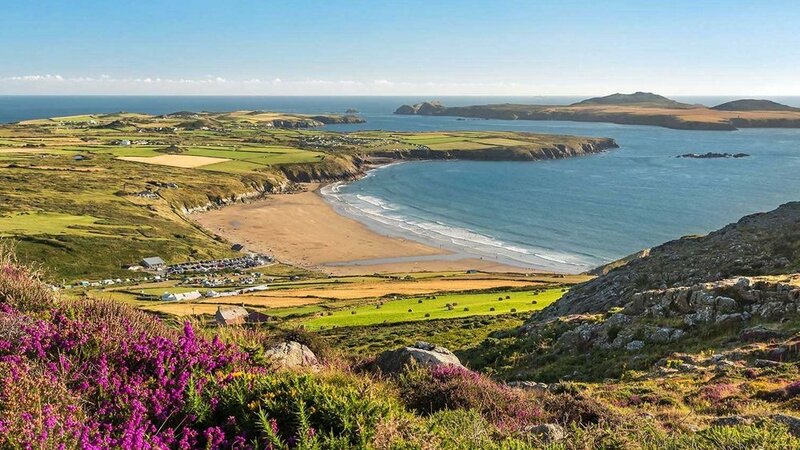 Scolton is a haven for those seeking to enjoy the peace and tranquility of the countryside, while remaining close to the Pembrokeshire's stunning beaches and attractions. When you stay with us, there's so much to see and do. If you're in the mood for some pampering, we offer a range of spa treatments – from manicures and pedicures to facials and massages. Our treatments reflect the seasons and Scolton's natural surroundings, and will leave you relaxed and revitalised.